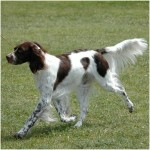 This medium size gun dog breed is a descendant of the bird dog breed. These dogs have been used as hound dogs since middle ages. 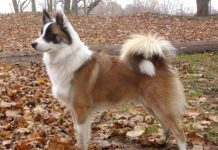 This dog breed has diverse varieties. These are the elegant athletic dogs. 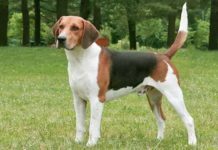 This hound dog breed is the most popular pointing dog breed. 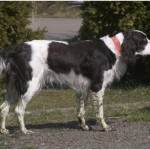 This smart breed of the dog is characterized as the oldest breed of the pointing dogs. 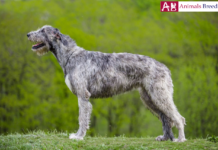 In 1921, the breed was found in France. In 1978, these active dogs reached Canada. 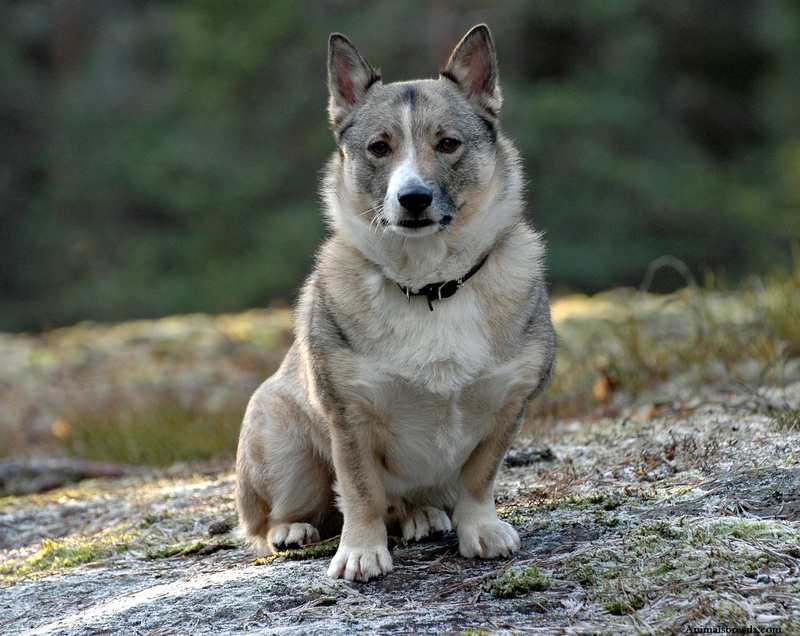 In 1985, the breed was officially recognized by the Canadian Kennel Club. 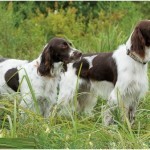 These have been used as the best hunting dogs in the Canada. 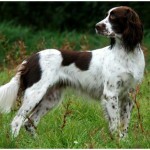 These are also very popular in the USA as the best family dogs. 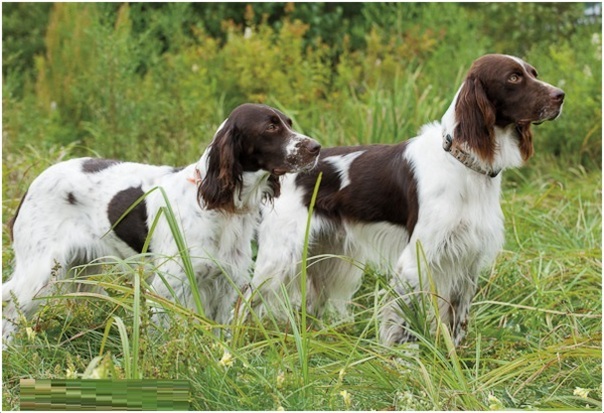 These are the healthy gun dogs. 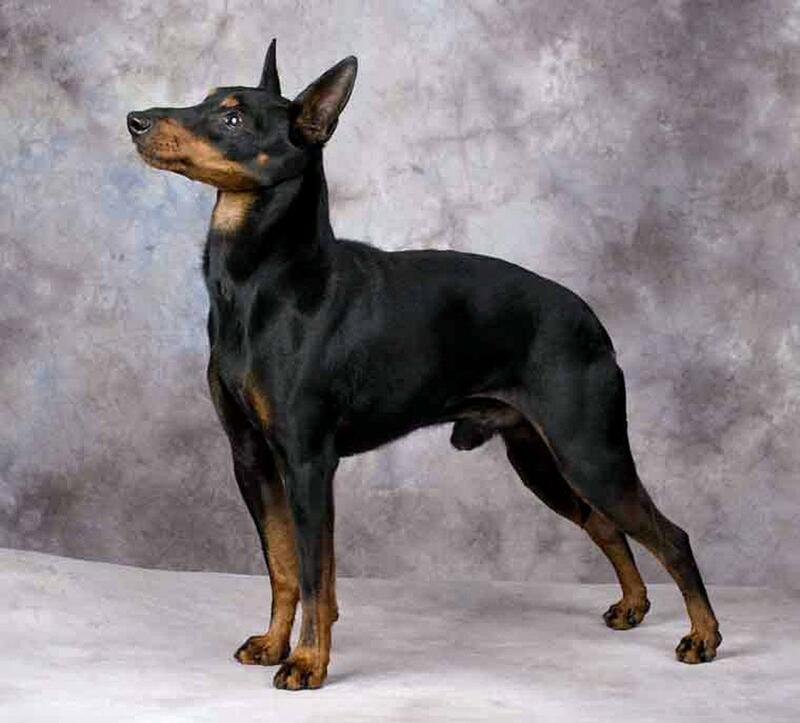 No serious health disorders have been reported yet in this powerful dog breed. 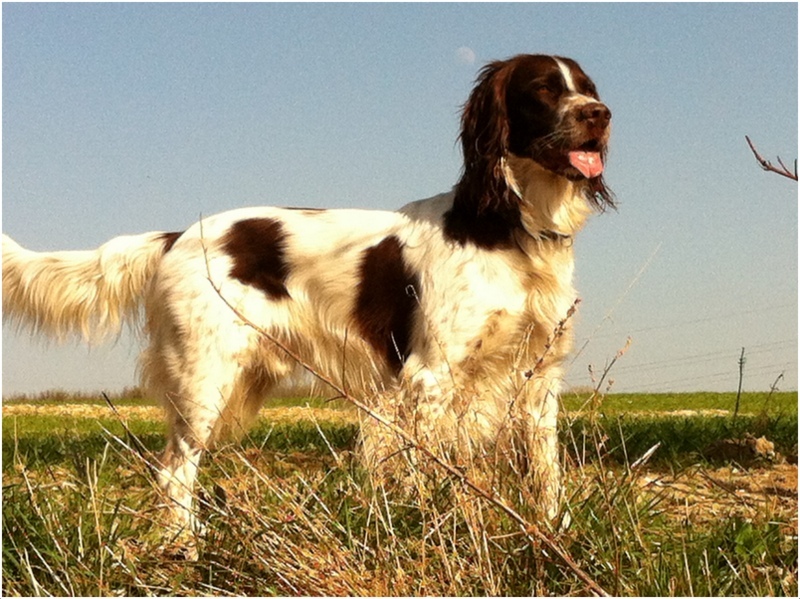 The most common problems that are found in this gun dog breed are the bone and teeth problems. You should visit doctor for frequent checkups of your dog. 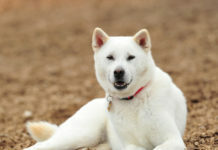 These dogs have an affectionate nature and are even tempered. The dogs take part keenly in different family activities. They are very smart, alert, active, and sharp. 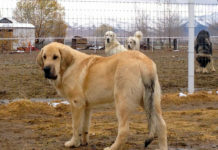 Another major characteristic of these medium size dogs is that these are very sensitive. They have a smooth personality and react harshly upon harsh treatment. They need proper training and early socialization for a well-developed personality. These are highly energetic and athletic dogs. They like long walks and daily activities. Daily activities are required to keep these dogs calm and satisfied. These dogs have a playful nature. So, let your dog free in an open yard for playing and walking. These dogs have sharp minds and are very intelligent. They are vey submissive to their masters and have low training requirements. A confident and stable trainer can better teach these dogs different tricks. This is an active breed and can be trained quickly with gentle training techniques. These are very calm, energetic, and intelligent dogs. They are very social and always like to have the company of their families. 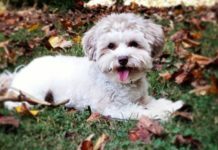 These dogs are the best family pets and are very affectionate to the children. They have a rusty and a powerful body. This is a very gentle breed of dog. The dogs are very enthusiastic and have a great courage. They like to remain engage in activities and social bonds. These are the active indoor dogs. 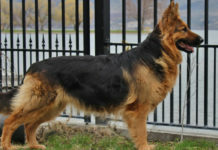 This dog breed has a lean and a muscular appearance. They look different from other medium size dogs. 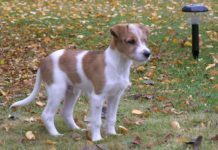 The dogs have an elegant appearance and an arched and a sloping body. Their nose is very close to the ground. The dogs have a thick and a dense coat. It is an excellent and acceptable dog breed. 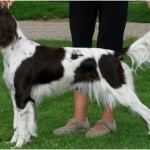 Height of male French spaniel dog is 55-61 cm, and the height of a female French spaniel is 54-59 cm. The weight of these dogs is 45 pounds to 55 pounds. 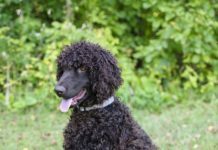 These dogs have a long, wavy, and silky coat. They have wavy and medium length hair on their ears. Tail and back legs are also covered with the hair. Some dogs have brown ticking in the coat. 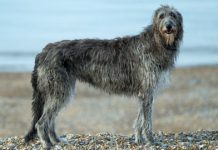 Wavy and silk coat helps the dogs in adapting to changing environments. The dogs have a medium size flat coat. They need regular brushing for good grooming. Also give your dog a weekly bath. Weekly bath is also very important for their good grooming. 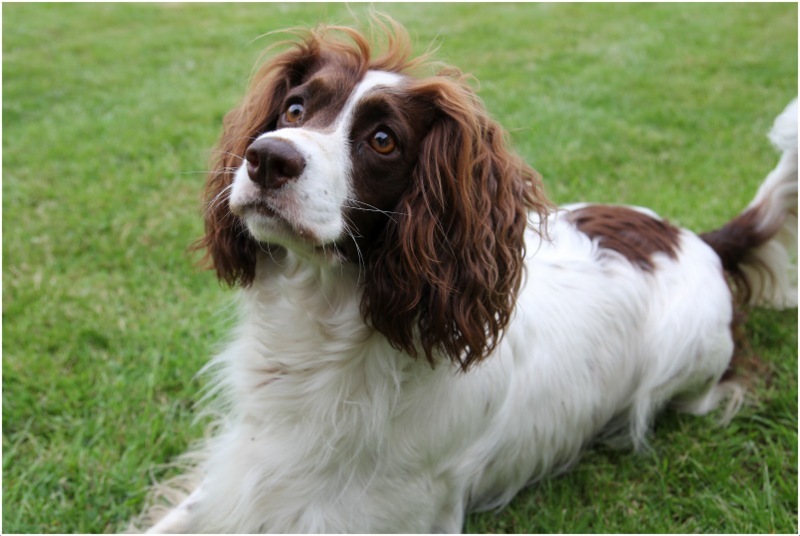 Also, check the ears of the dogs regularly as ear infections are common in this breed. The body of these dogs is longer than their height. They have a deep, round, and a well developed chest. They have high quality, and long withers. The dogs have a broad and a powerful loin. Their croup is round and bony. They have a fine head and silky body. These dogs are good with the children. The dogs are good with the cats. 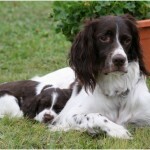 A French Spaniel is also good with other dogs. These are the genius dogs and can be trained without much effort. 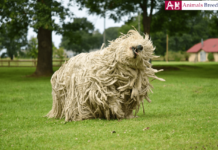 This breed of dog has less shedding. 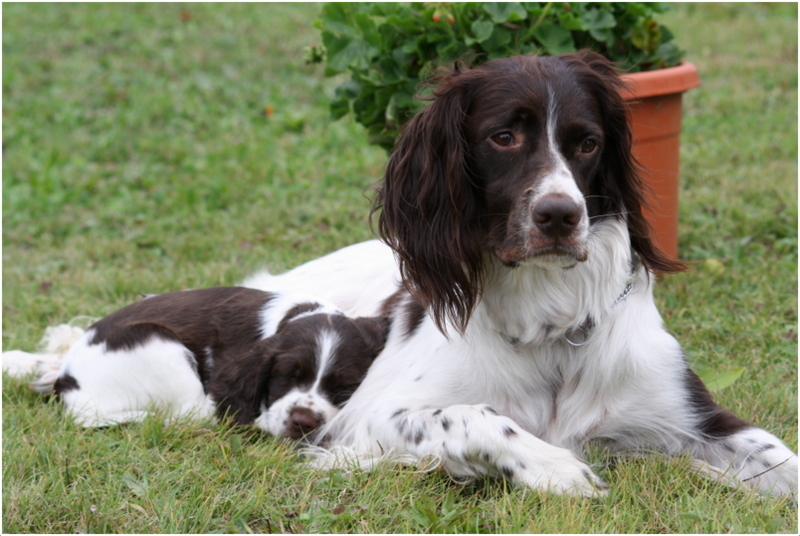 These are the excellent dogs and are very adaptable. These are the best hunting dogs. Due to less shedding, these dogs need less grooming. These medium size dogs are genius. These are the popular dogs. This medium size hound dog breed is not hypoallergenic. 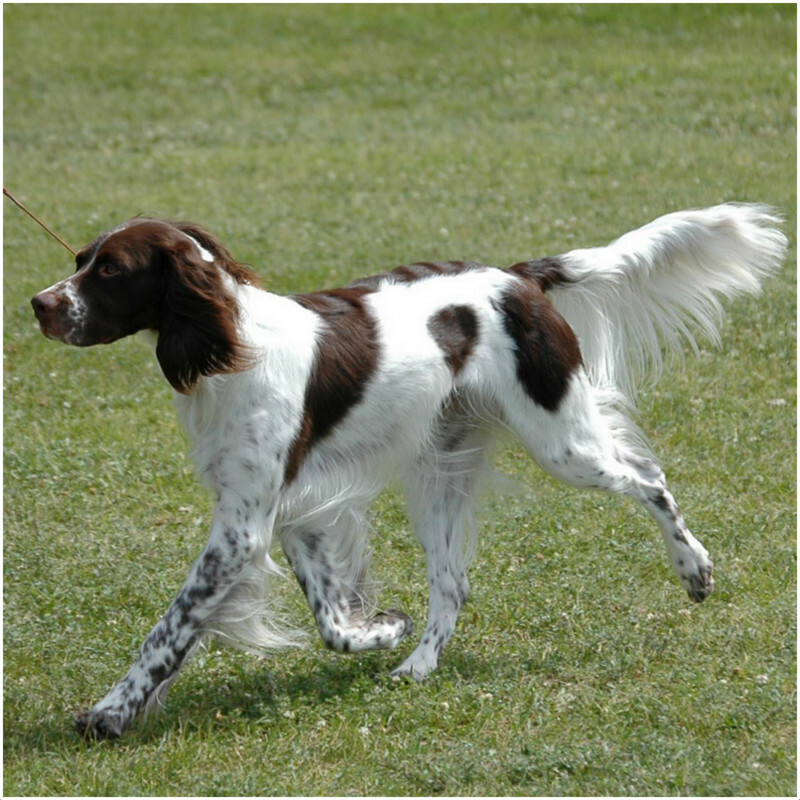 These are the elegant dogs and have an easy, supple, and elegant gait. While walking, they neither lift their legs nor roll their body. These dogs better live in apartments. They also like to walk in long yards. 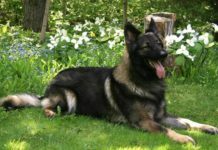 For maintaining their health, the dogs need daily activity. For their good care, a 30 minute daily walk is quite important. 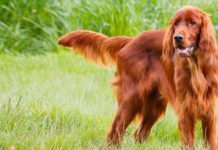 These dogs behave better when they are active and healthy. 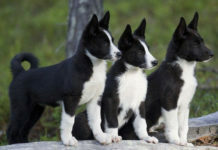 These dogs need daily about 1.5 to 2.5 cups of high quality and balanced diet. They have always a hearty appetite and so they start overeating sometimes. 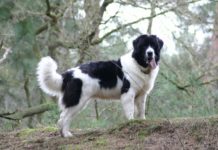 Overeating causes many health problems in this breed. Therefore; give your dog a balanced amount of meal daily. 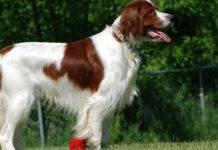 Full name of this breed of dog is French Spaniel. Other name is Épagneul Francais. 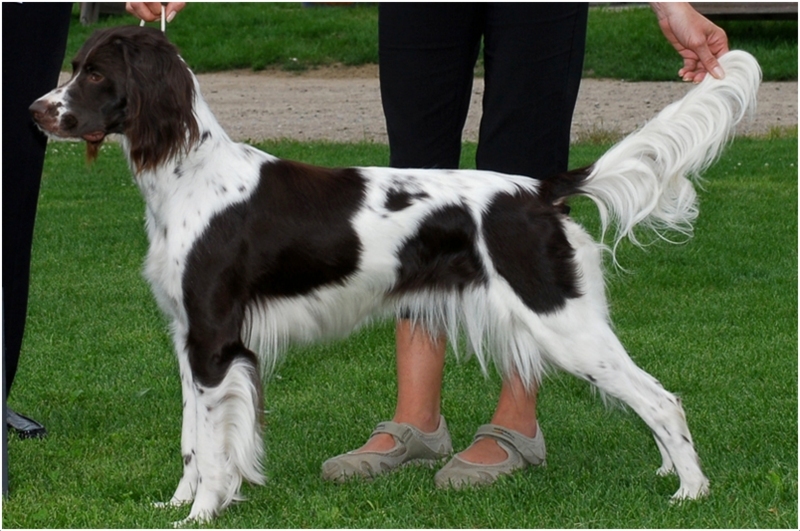 Origin of this breed is France. 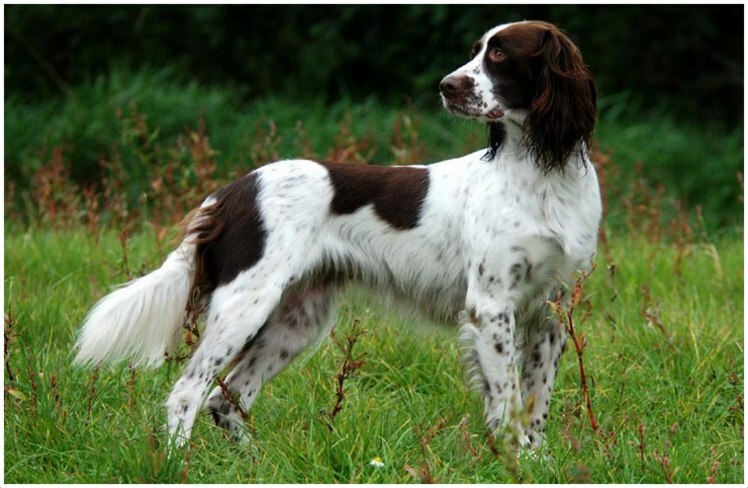 It is a gun dog breed (UKC). Life span of these dogs is 12-14 years. 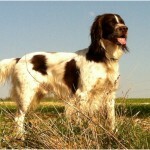 Height of a male French spaniel is 21-24 inches, and the height of a female French spaniel is 20-23 inches. 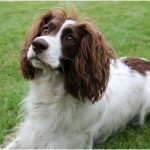 Weight of a male French spaniel is 20.4-27.2 kg, and the weight of a female French spaniel is 20.4-27.2 Kg. 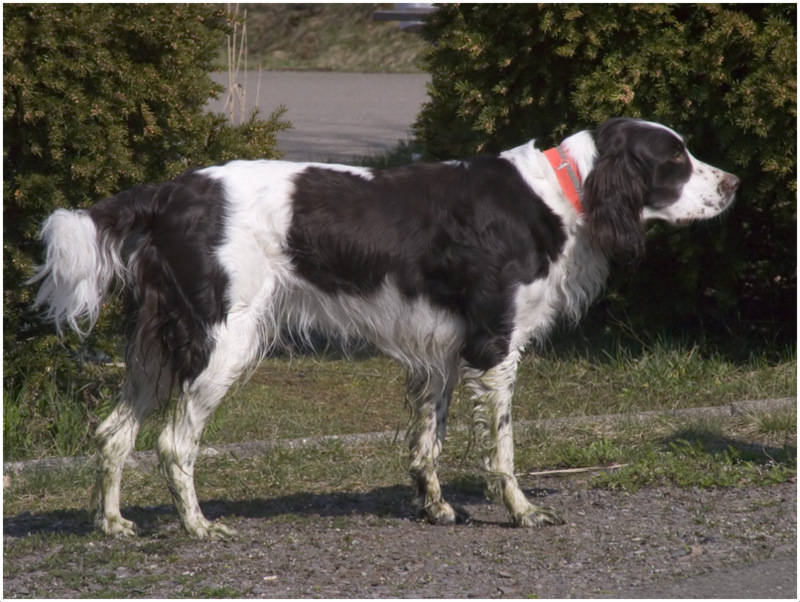 These dogs are found in white and liver colors. Average price of French Spaniel Puppy is 8-10$. Daily sleep time of these dogs is 8-10 hours. It is a hound dog breed.